Both of these pouches are what are called I.F.A.K. Pouches, which means, Individual First Aid Kit. In reality, I always carry a smaller kit on my Line 2 carry, so that even if I have to dump my pack, I still have the basics I need, also, I am multiday hiking, not fighting in a foreign war, so these two pouches are more for party first aid, and some additional luxury items I like to carry. What appealed to me about these two I.F.A.K. pouches is their unique attachment system. Instead of permanently being fixed to a pack via Molle straps, these are both able to be removed quickly, because they are attached to a backer by means of Velcro. You just unclip the buckle and tear. This means you can quickly take the pouch off the main bag, and put it where it suits you, making it much easier to access the contents. In my case, this means attaching them to my Mystery Ranch Mountain Ruck, back out of the way, but still being able to unclip and pull the I.F.A.K. away, without having to take the pack off if I don’t want to. These two I.F.A.K. pouches serve a very similar purpose, so let’s have a quick comparison of the two. Both of these pouches use a Velcro backing pad to fix the I.F.A.K. to your main pack, and both have a safety retention that you need to undo before it will come off. 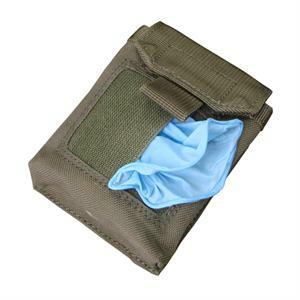 The Maxpedition F.I.G.H.T Medical Pouch has a Front Zipper Pouch a Front Velcro Pouch and these Red Handles, which makes identifying it as a medical pouch a little quicker. Inside there are simply two pockets and an elastic band to hold everything in. I would have liked to have seen more internal organisation, and a big challenge, for me anyhow, is that their Khaki Colour is still quite different to my pack and they don’t do a Coyote Brown. The Condor MA41 Rip-Away EMT Pouch has Molle on the front and a Velcro area for attaching morale patches – this is where I plan on putting a Velcro medic’s patch to identify the pouch. 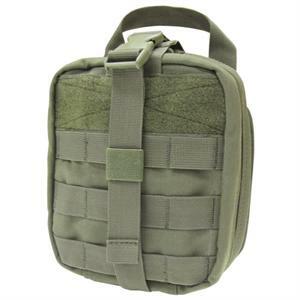 Quite different to the Maxpedition, it has a Tri-fold design, with heaps of organisation on the inside, both open and zipped pockets, and lots of ways to store individual items in the I.F.A.K. pouch. This black pouch is one I have been using for a while, but they also have a Coyote ‘Tan’ version – and I am keen to see how it matches up to the Pack. Comparing the both of them – you can grab the specific material details off the appropriate website, but I would say I can’t see either of them having any problems with build anytime in the near future. Both also have D-Rings for a shoulder strap, if you want to carry the I.F.A.K. that way. While I won’t go into specific pricing because where you live, and therefore currency conversion and freight will affect it – but essentially, the Maxpedition cost me twice the amount of the Condor. So I could add an external pocket and still be winning, cost wise, with the Condor I.F.A.K. 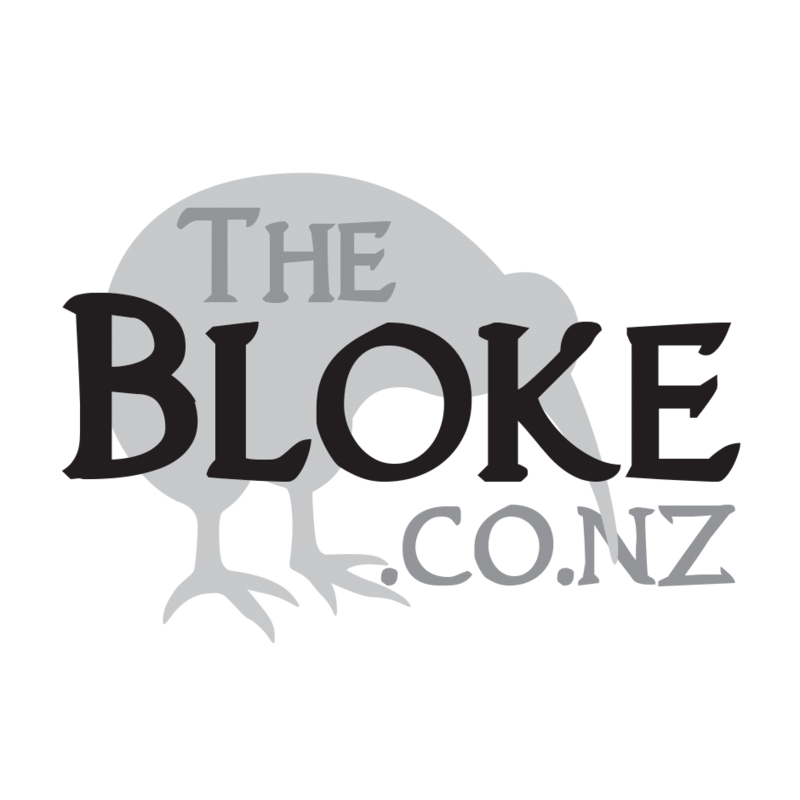 The other factor in Condor’s favour – is that they do a Coyote Brown. Maxpeditions closest in this pouch is Khaki, and the OCD in me still wants to match it better to the Mountain Ruck. So, I will continue to use the Black EMT I.F.A.K. Pouch for the meantime, and order a Coyote Brown version at some point in the future. What are alternatives out there? Sord, from Australia, has an I.F.A.K. pouch the same size and one around half the size as well. Or the other option is using Tactical Taylor’s Velcro adaptor – which would let you turn any pouch into a tear away I.F.A.K. system. The Swarovski STR80 - phenomenal glass, and a reticle. While hearing protection is a no-brainer when shooting on a range, more and more places are also requiring eye-protection. What should you be looking for in safety glasses for shooting? Yes. The Zeiss Terra ED 8x32 convinced me.